The state-owned lender is appealing the civil contempt order and fine of $50,000 a day starting on 8 December. It said it would be violating China’s privacy law if it gave the information. “BOC’s refusal to comply with US law, while it continues to receive the benefits attendant to its banking activity in the US, has inflicted a significant harm on plaintiffs and the general public,” Sullivan said. 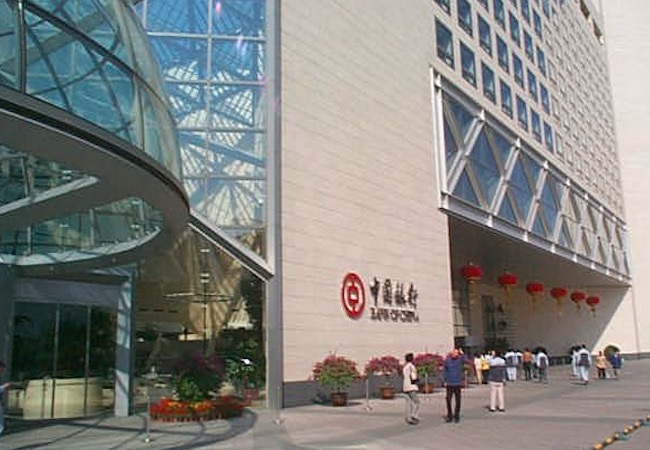 The judge has also ordered the top-four Chinese lender to cover the retailers’ legal costs. But the bank said the judge lacked the jurisdiction to force its compliance. The Bank of China is the country’s fourth biggest lender by assets and made a profit of nearly $28bn in 2014.